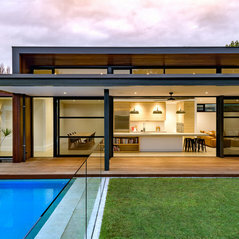 BTF Constructions is an award- winning Adelaide based building company located in Grange, South Australia. 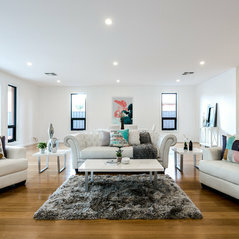 As one of the state’s premier building firms we specialise in custom-designed residential projects. We are recognised as leaders in the building and construction industry and are highly regarded as a trusted builder within both our client and supplier networks. 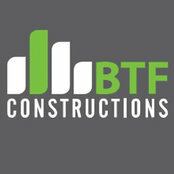 BTF Constructions provides personalised service on all aspects of the construction process. From initial planning and drafting concepts, engineering and building approvals, through to all construction work and project management. 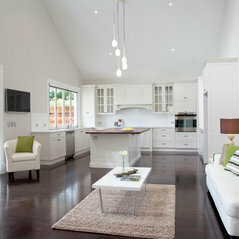 We also offer our clients assistance with interior design, selections, electrical plans and appliances. At BTF Constructions we aim to exceed our client’s expectations in every aspect. We ensure there is transparency and open communication throughout the entire project, from start to finish. 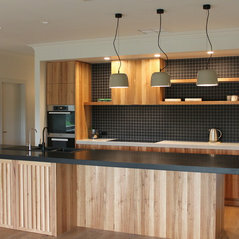 The reason we specialise in custom builds is that we believe one house does not fit all. Our greatest satisfaction is delivering a home perfectly suited to your lifestyle and one that can be shared and enjoyed among family and friends for many years. 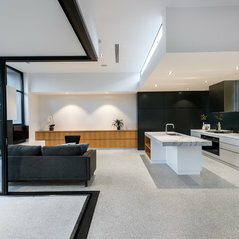 Incredibly professional builder working to achieve very high standards. We were extremely happy with the result of our renovation and highly recommend this company.